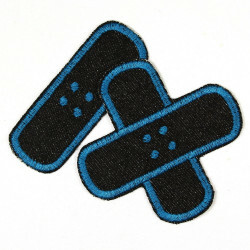 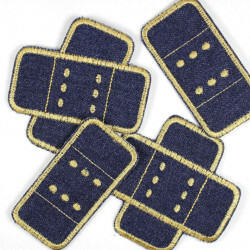 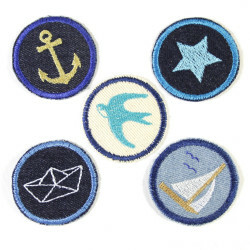 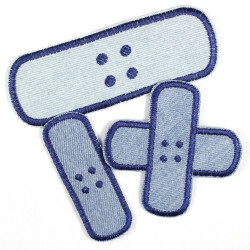 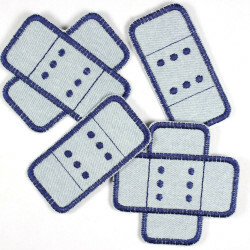 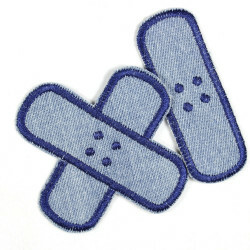 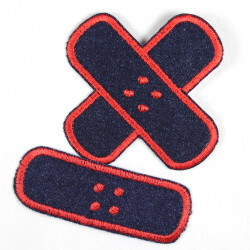 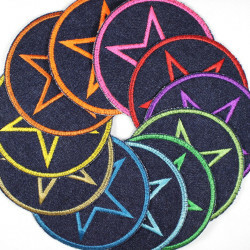 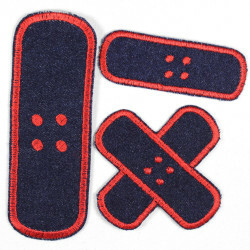 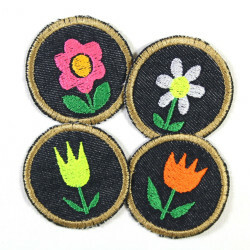 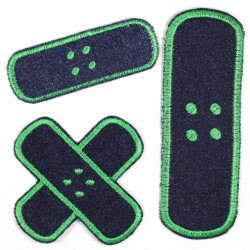 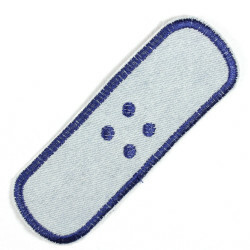 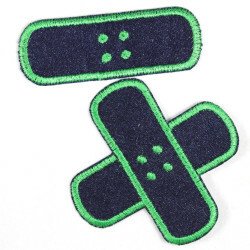 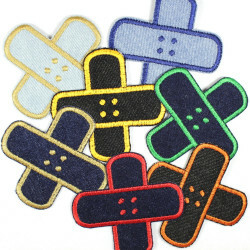 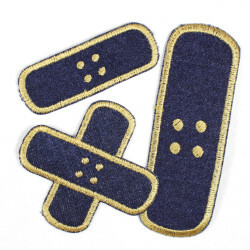 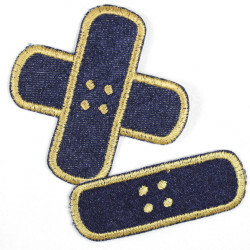 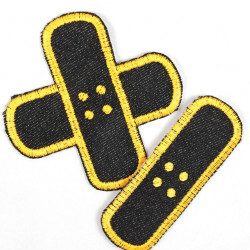 The Patch denim Flickli single extra large patches in a set of 4 are iperfect to repair medium size and large holes or cracks in jeans. 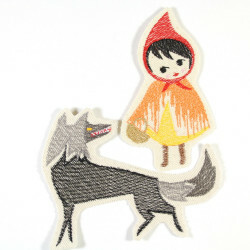 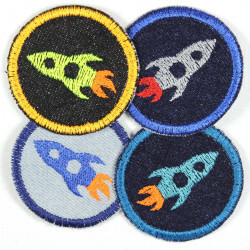 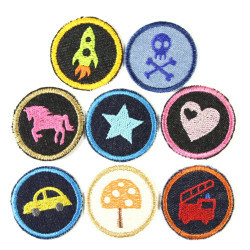 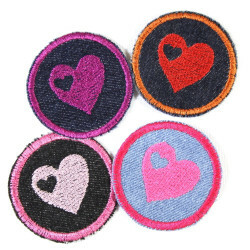 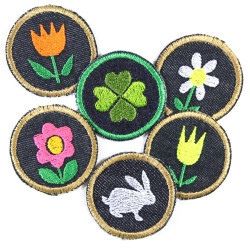 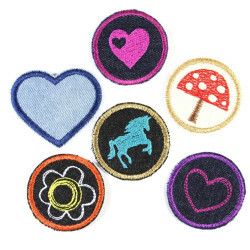 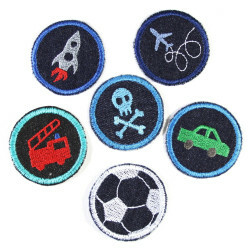 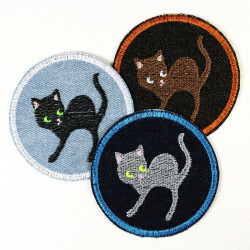 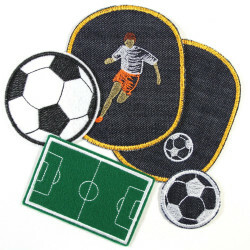 You can with the iron on patches denim of course also embellish jackets or shirts, jeans patch iron on by enabling easy! 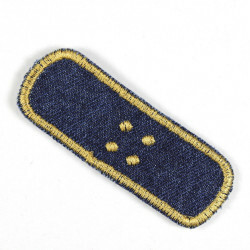 An easy to understand and detailed instructions bracket is the denim Patch for granted. 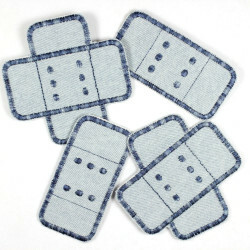 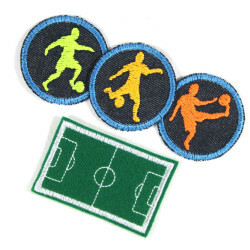 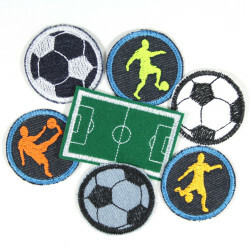 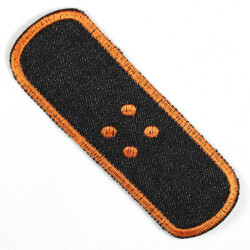 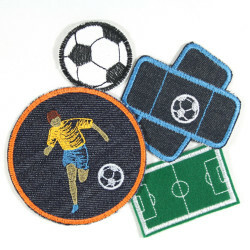 Through the use of robust denim strap Flickli patch denim patch is also suitable as knee patches and patch pants. 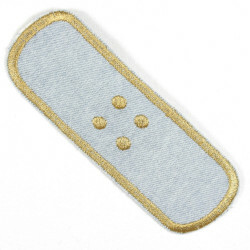 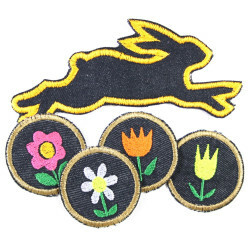 The appliques are washable at 40 ° C.